Thank you! #Thank you #democracy/#plutocracy/#corporateocracy/#consipratocracy/#hypocracy. It is already the #fourth year anniversary. Thank you for 200,000 deaths. Thank you for 5 million #refugees. Thank you for the #destruction of 4000 years of history. Thank you for thousands of dead #children and for the countless disfigured.Thank you for the broken mothers hearts. Thank you for the raped girls. Thank you for the beheaded fathers. thank you for making a# dictator a hero. thank you! Unhappy birthday indeed. 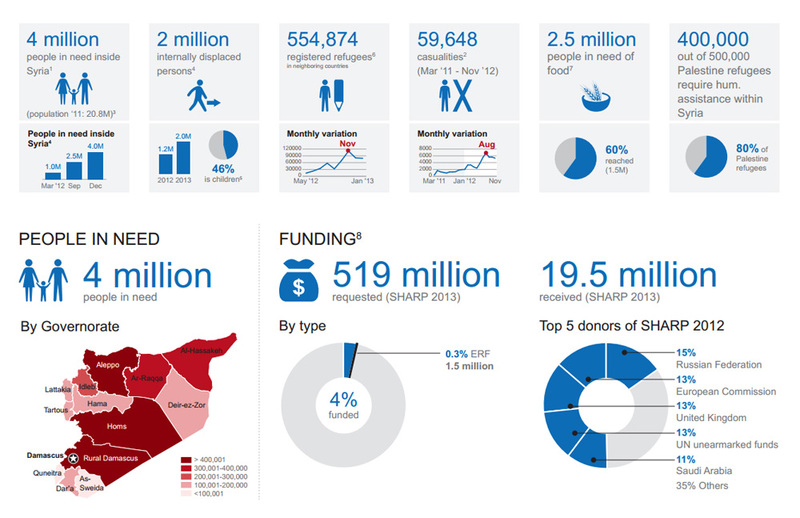 The #Syrian war enters its 4th year already and a solution is anywhere near. and after 4 years the democracies are back to negotiating with the dictator. so what has changed? in greater terms; nothing! in human terms; alot! so thank you democracy for a world you run where people die for nothing but big agendas that always change. This is no war on terror this is the terror itself. That is the Democracy they want to export to #Syria. 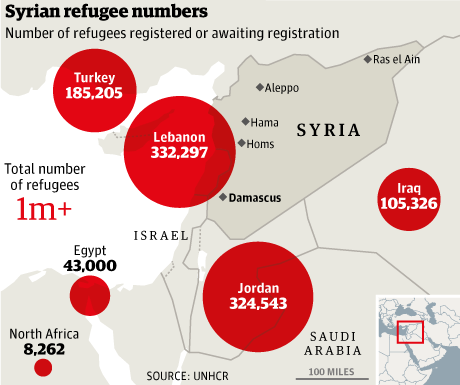 The #game is bigger than Syria, bigger than a region, bigger than a continent. it is a world game played with disposable pawns. it doesn’t matter who wins. eventually we will all lose. Thank you Democracy for a world full of you.